The Dallas-based financial services company will be the custodian for the Treasury Departments myRA program, short for my retirement account. 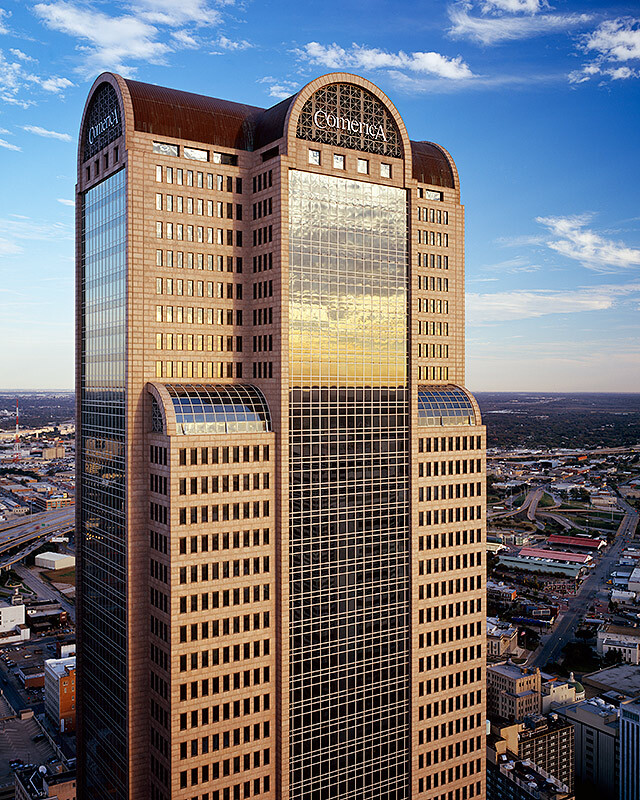 The Comerica tower in Dallas. Photo: Comerica. (Bloomberg) — Comerica Inc. was picked to help manage a retirement-savings program President Barack Obama announced earlier this year in an effort to help Americans who don’t have 401(k) plans.